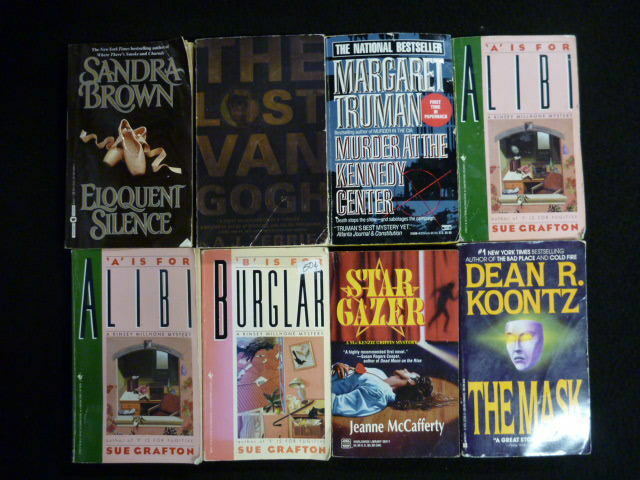 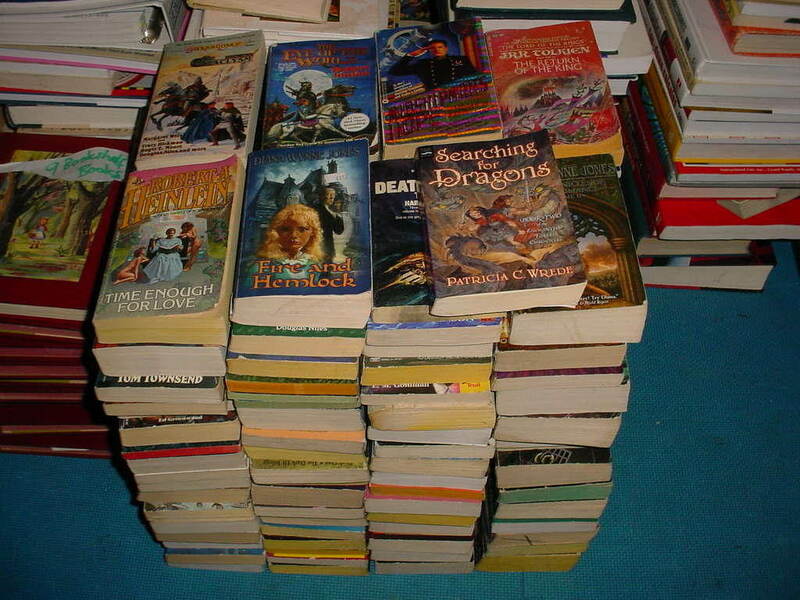 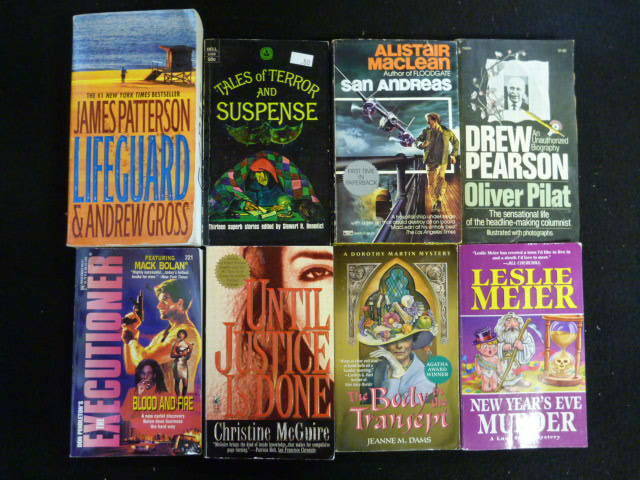 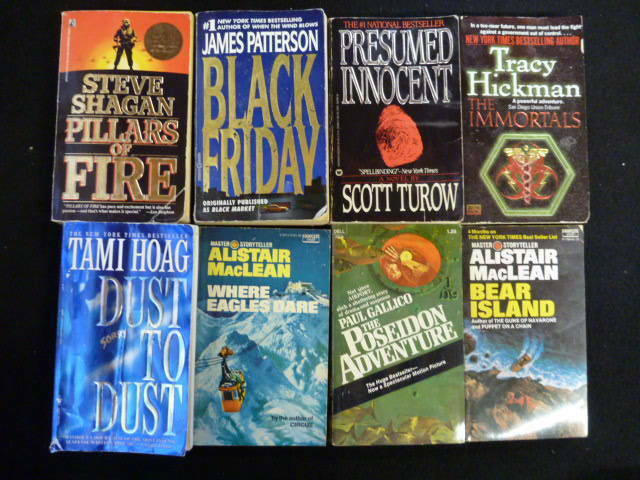 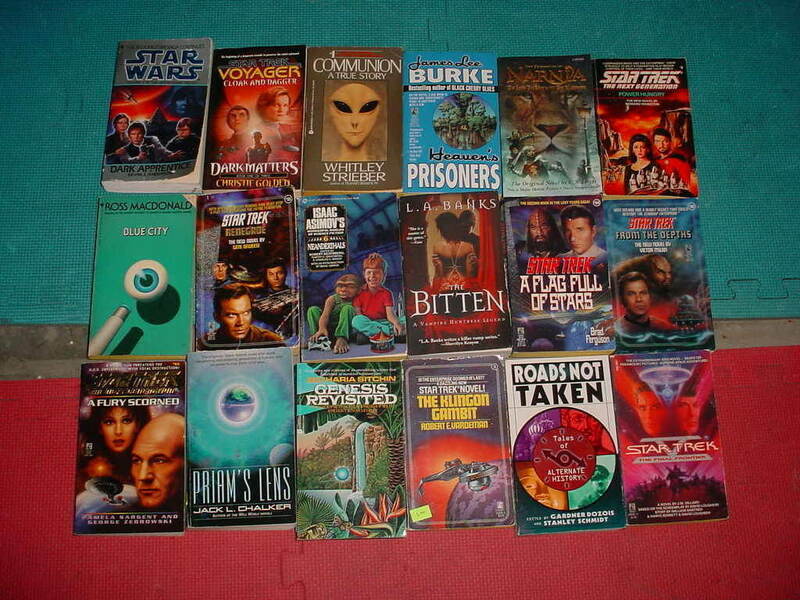 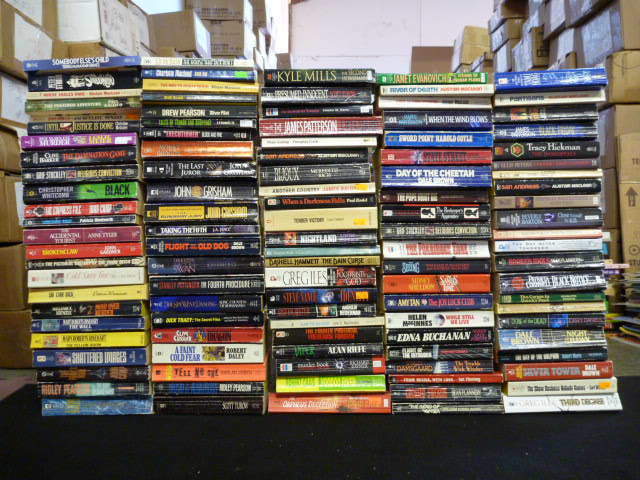 We have over 150,000 Mass Paperback / Pocket Books in stock. 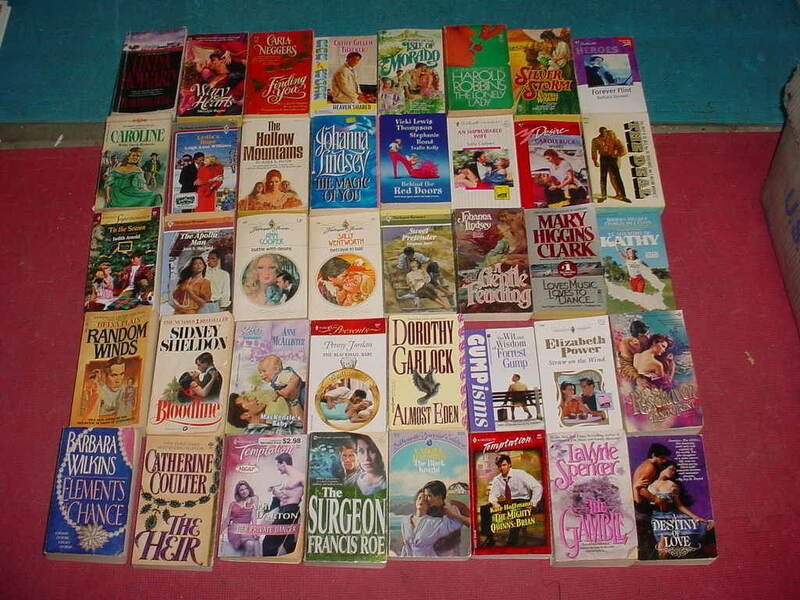 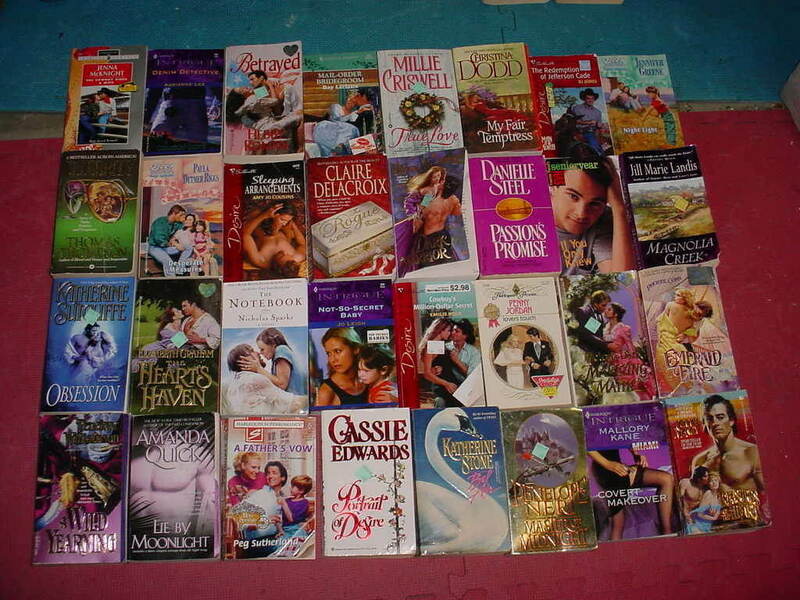 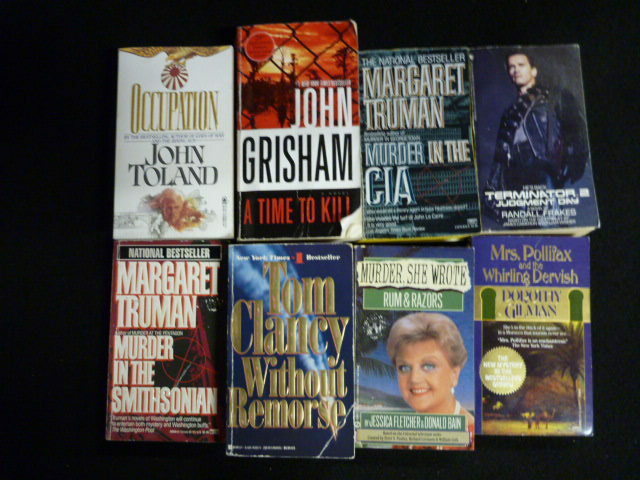 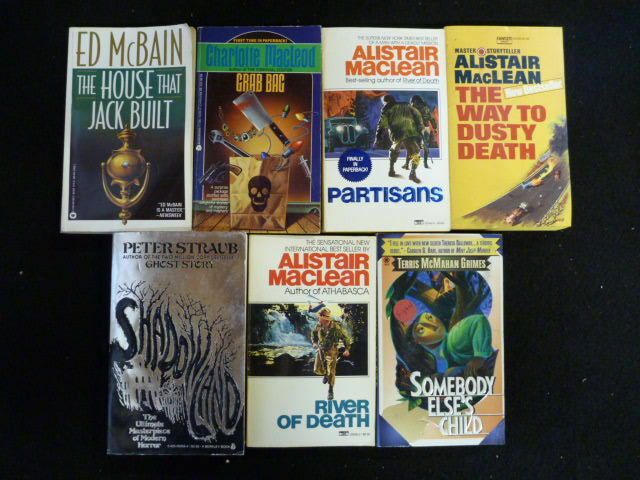 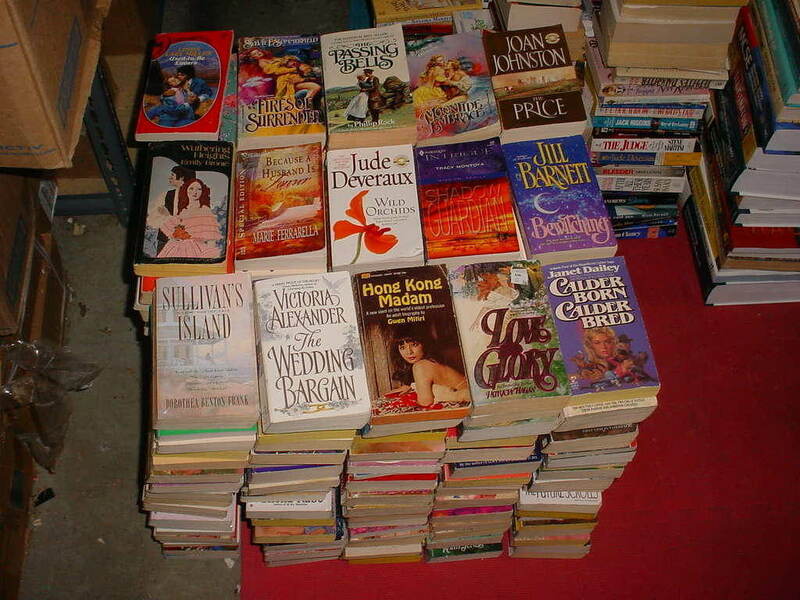 These books are unsearched, bought in truckloads and are being sold wholesale. 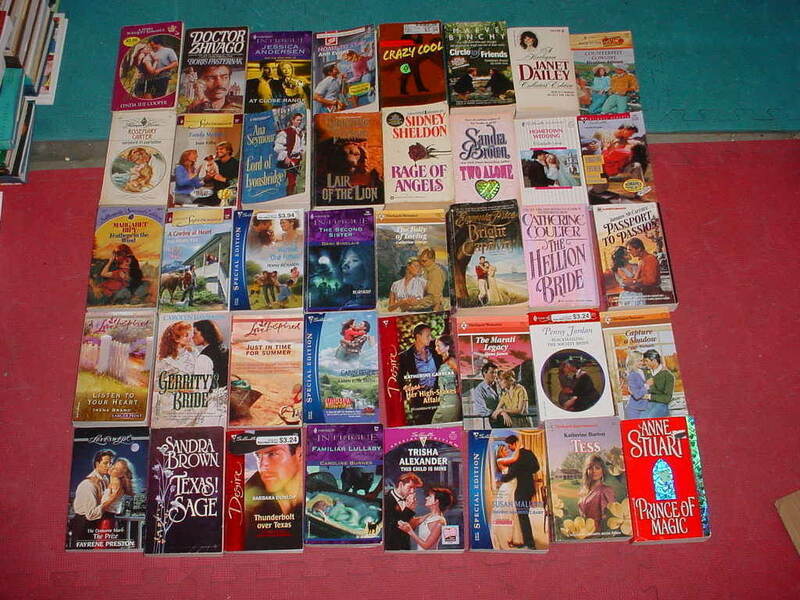 (pictures on the right show samples of previous sold lots). 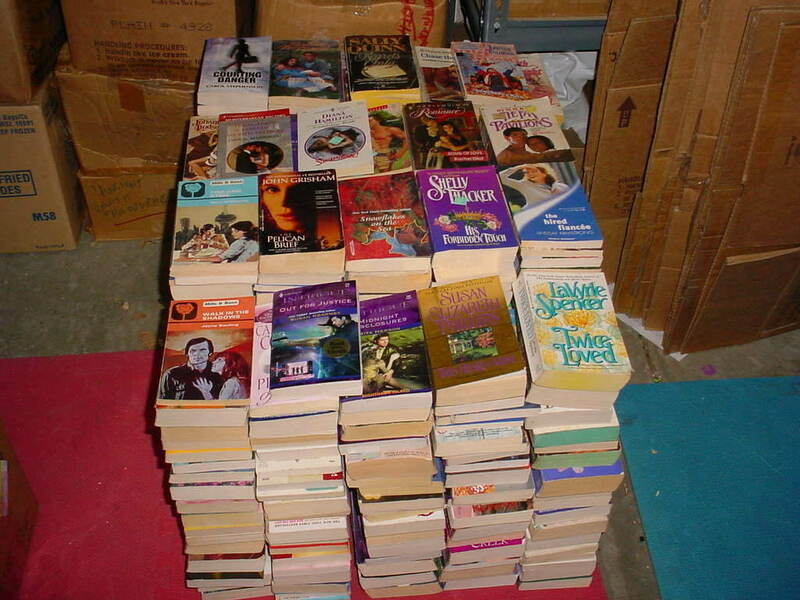 Books range from VERY GOOD/MINT(some might be new) condition to USED condition (some books might have slight cover/page wear). 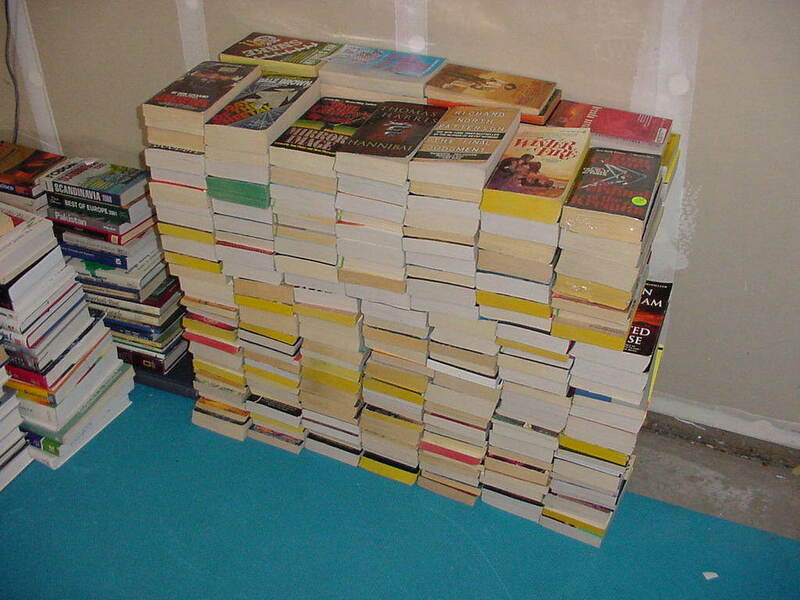 Books are shipped at random, unsorted and unsearched in any way. 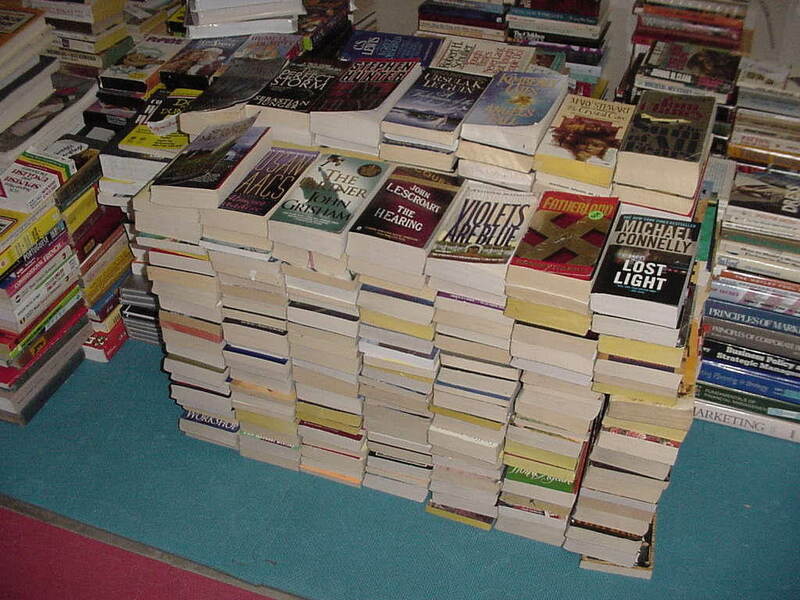 I fill the box until your desired weight is achieved. 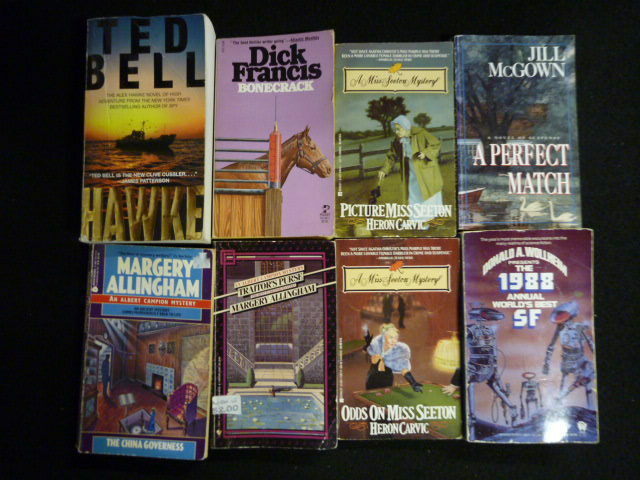 With each Purchase of 5 Lots - Get 1 Free Lot. 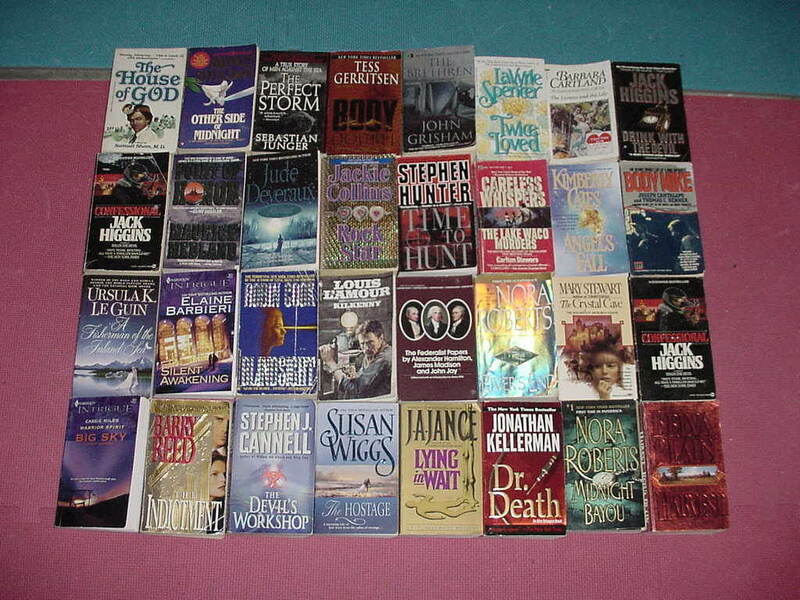 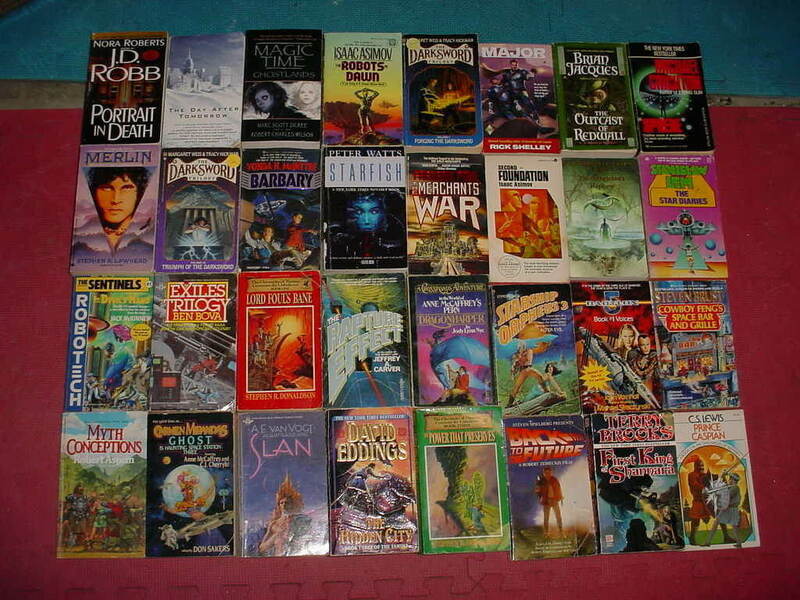 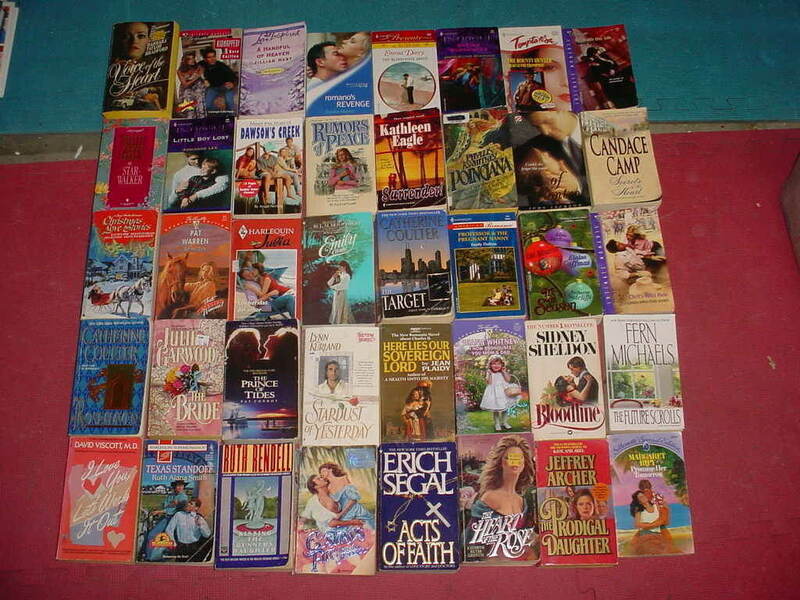 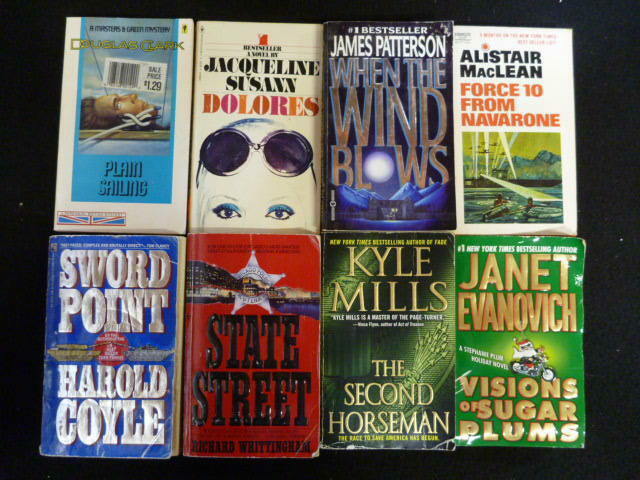 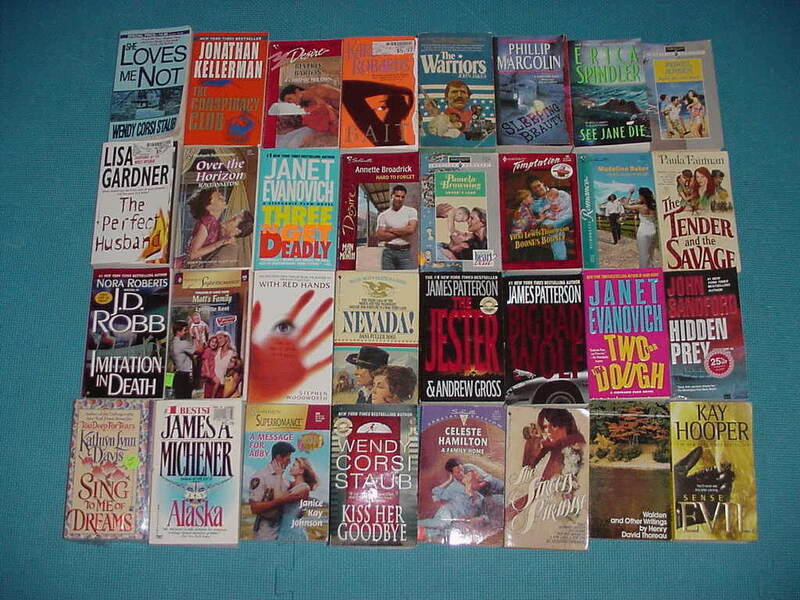 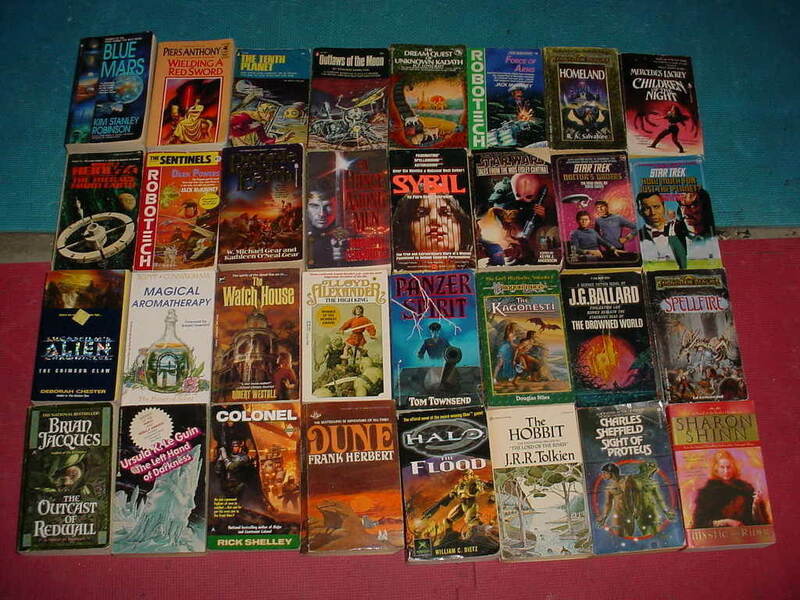 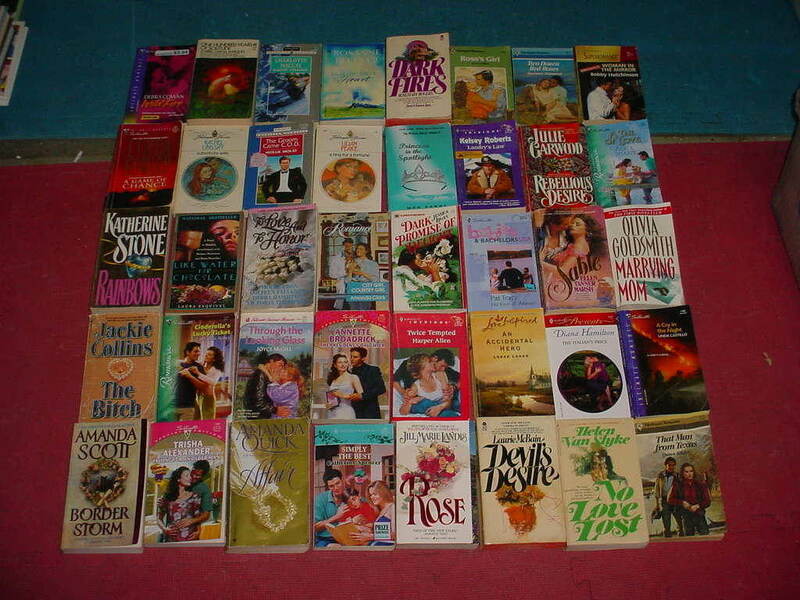 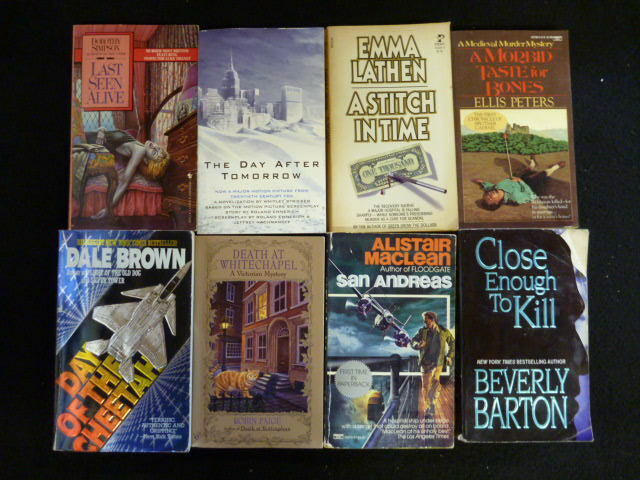 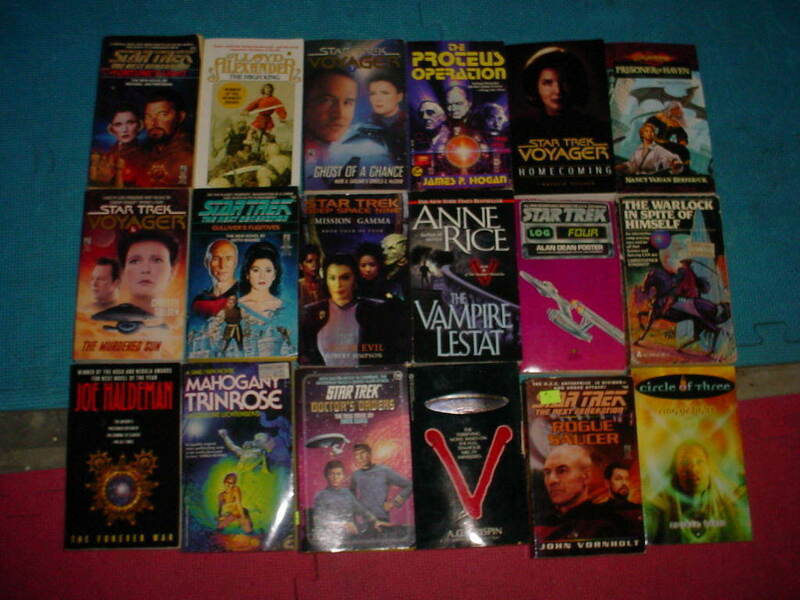 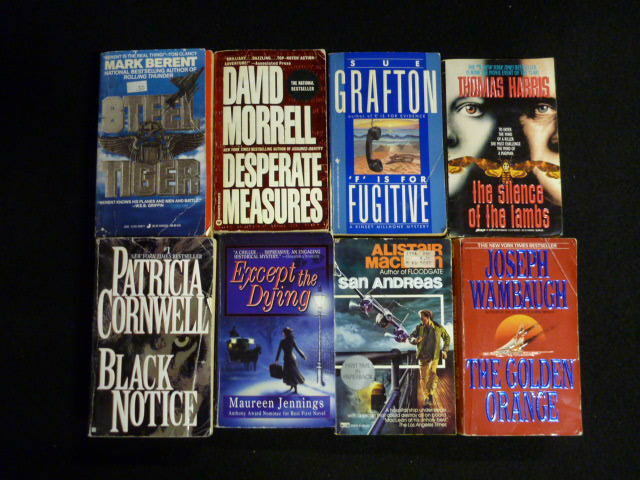 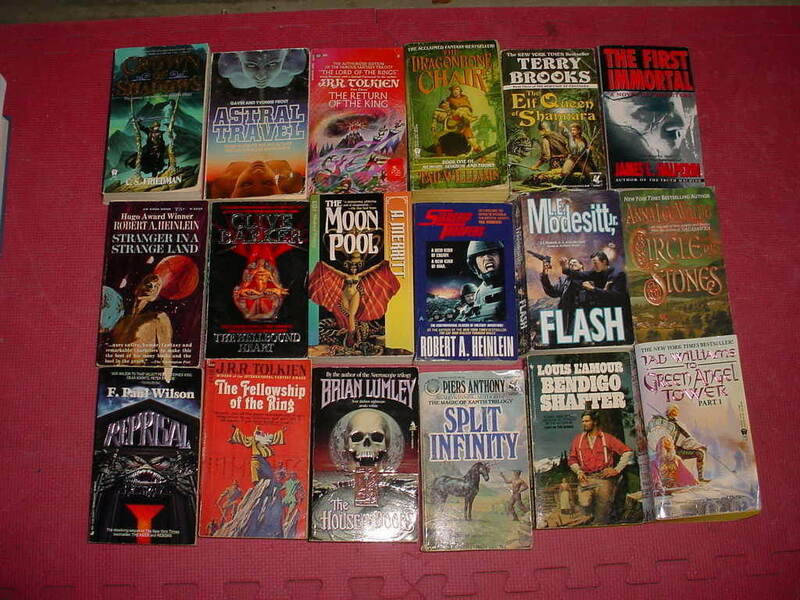 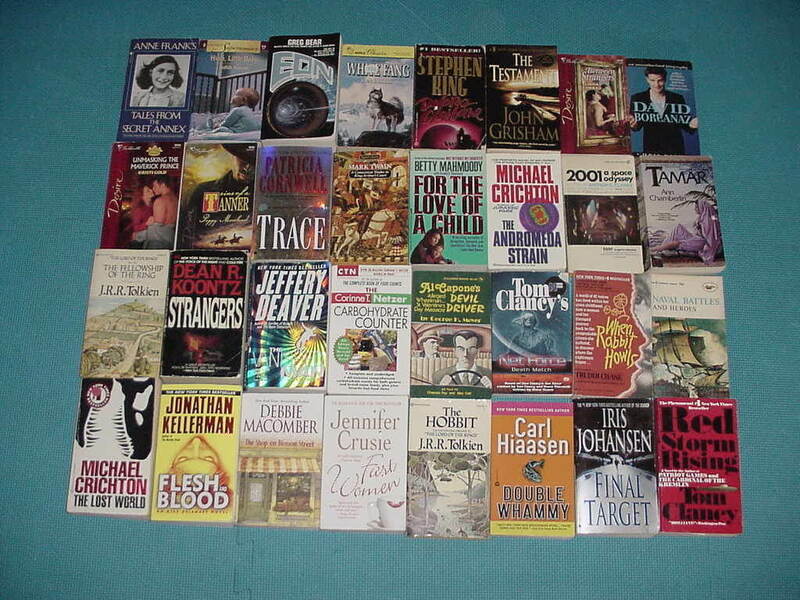 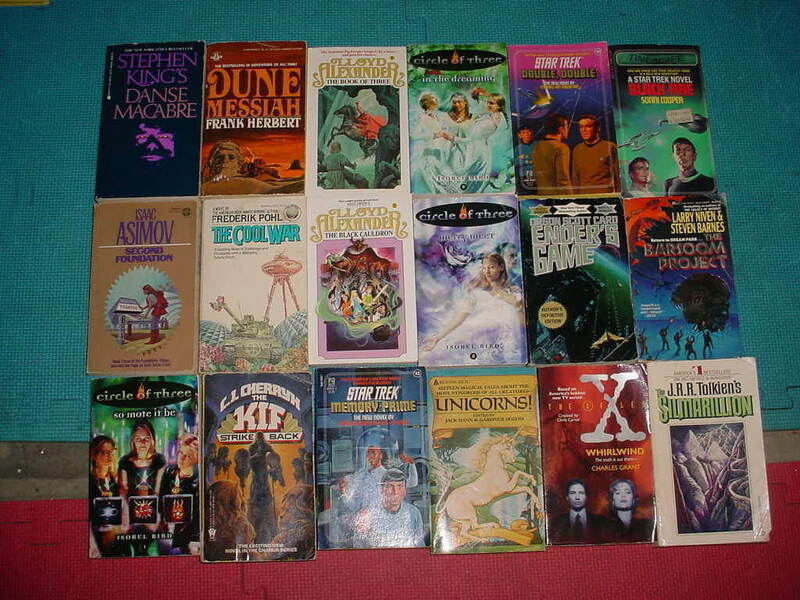 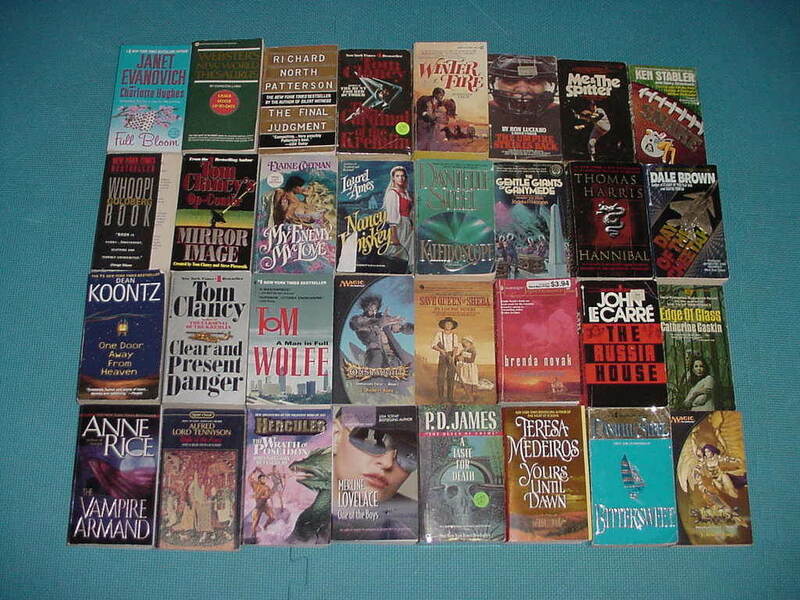 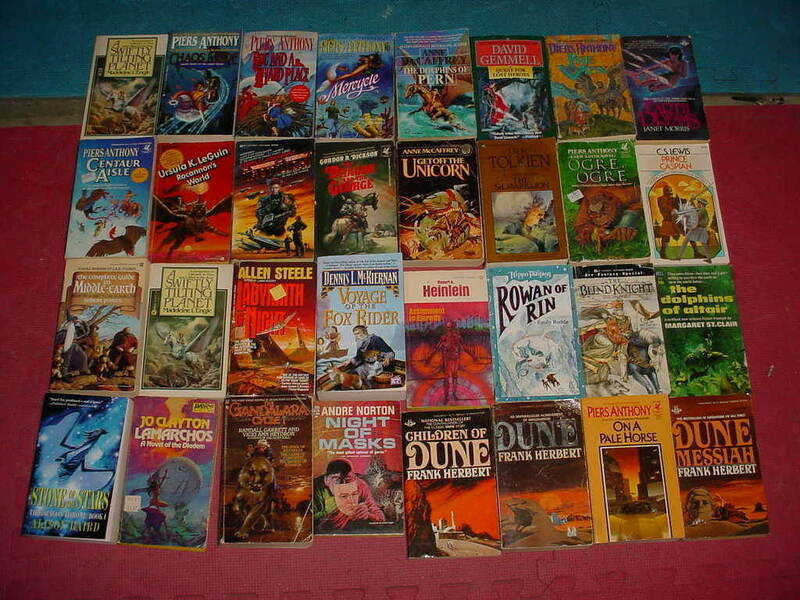 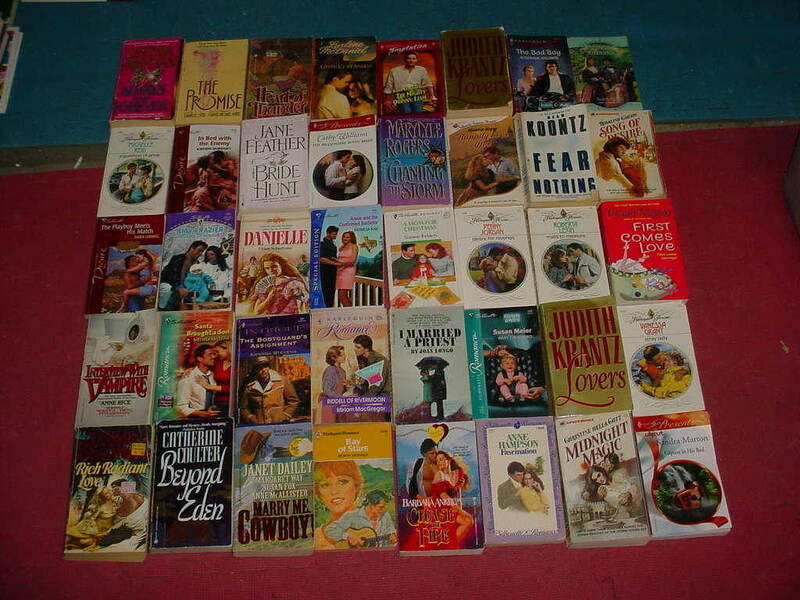 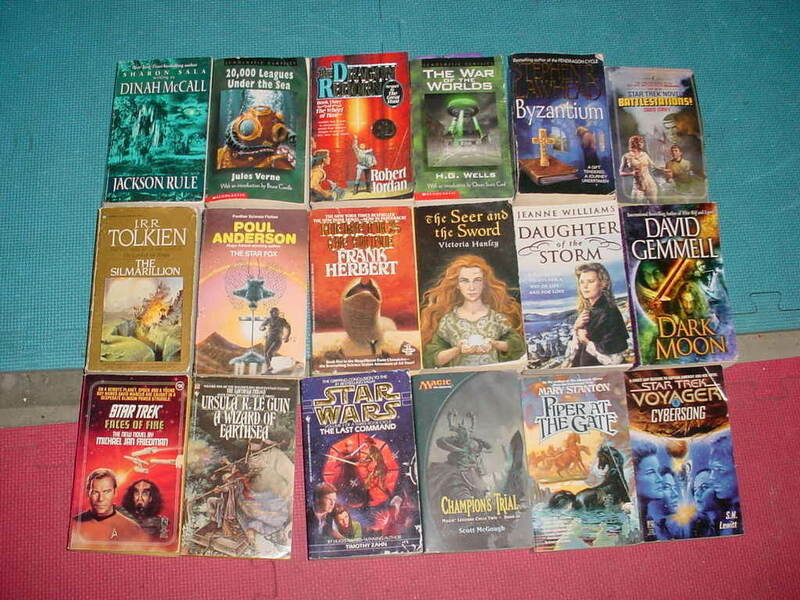 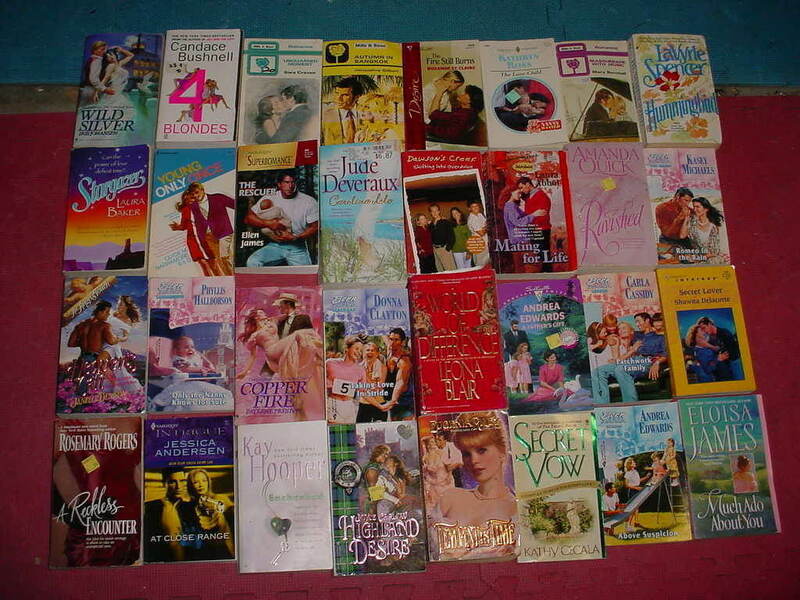 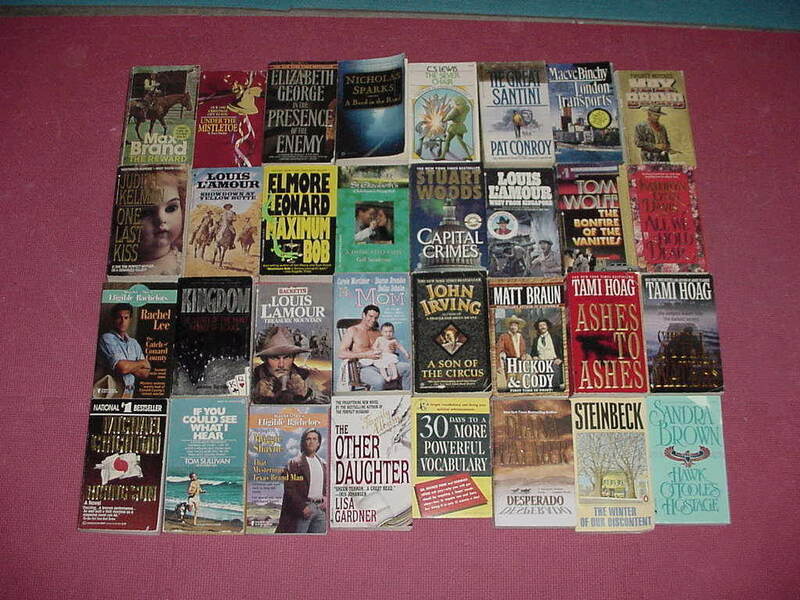 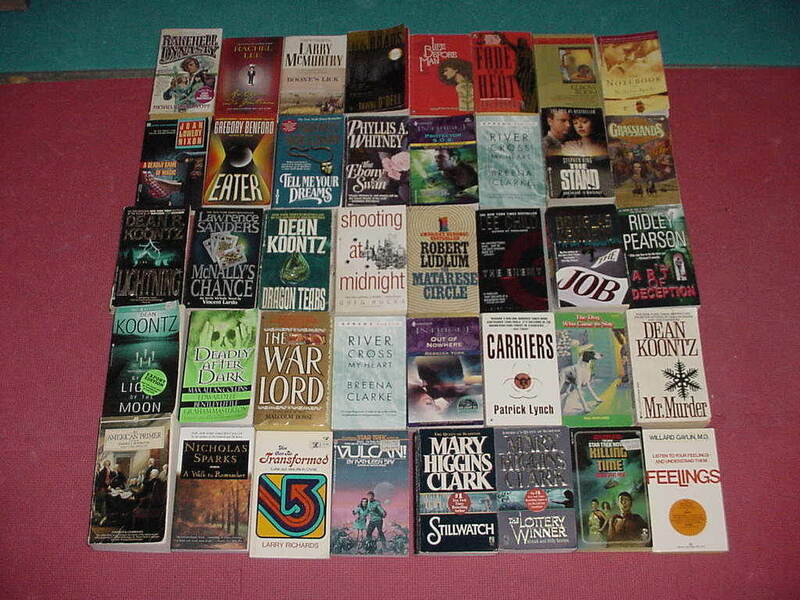 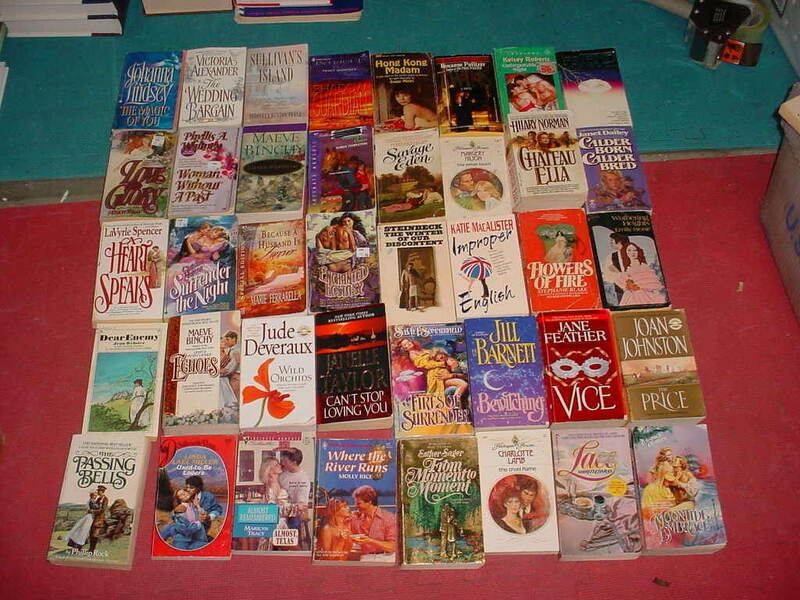 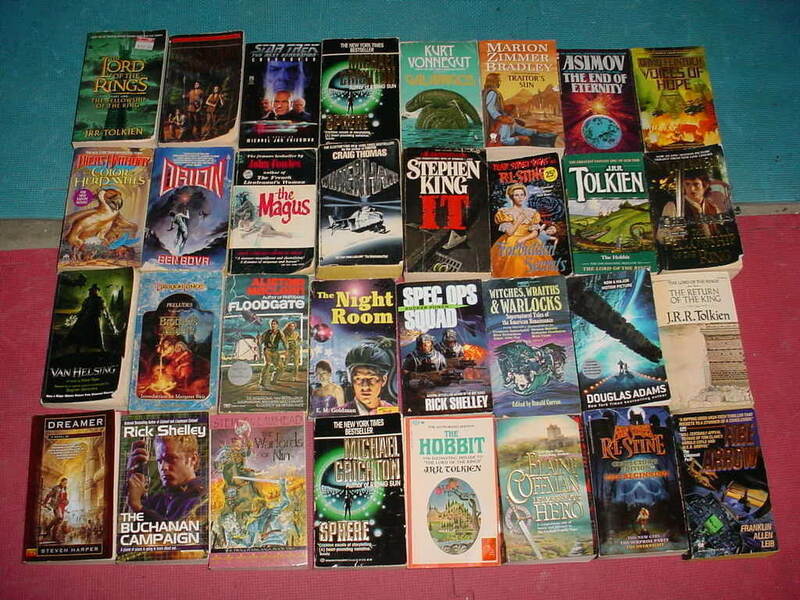 MIXED PAPERBACK FICTION BOOKS MIGHT INCLUDE FOLLOWING CATEGORIES (unless otherwise stated): Action, Adventure Classics, Fantasy, Historical, Horror, Humor, Literary Collections, Literary Criticism, Classic/Modern Literature, Mystery, Thriller, Pulps, Religious, Inspirational, Romance, Science Fiction, Westerns.